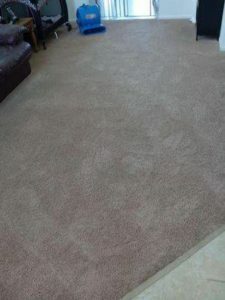 Does your Carpets need attention? 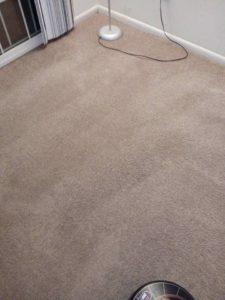 Does your carpet look overused and matted? Don’t waste the weekend scrubbing those stains out with a store bought carpet cleaner. Let us show you what our rotary cleaning system can do… It’s Simply incredible!! 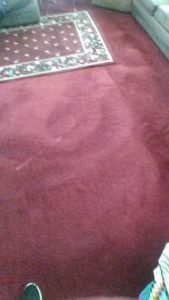 It used to be that carpet and upholstery had to be replaced once they reached this state – but now you have a better option. With our rotary cleaning system we can restore soiled carpet and upholstery to look like new! Just look at the picture below!! do you see the pattern? 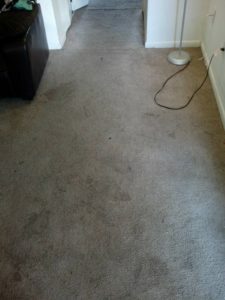 that comes from our new state of the art rotor-vac that we use to give your carpet a unique fresh look!! 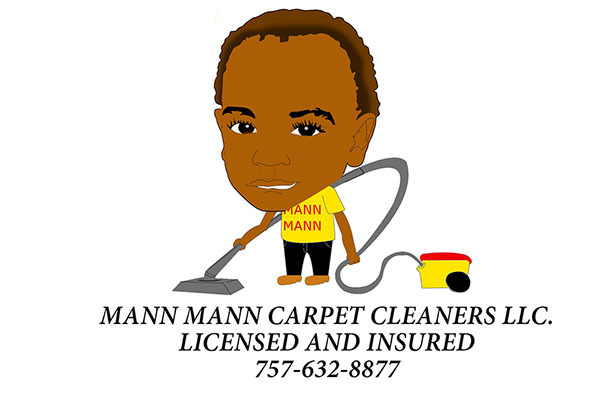 MANN MANN CARPET CLEANERS LLC.